Growing Outdoors Cannabis is Easy With the Right Strain! 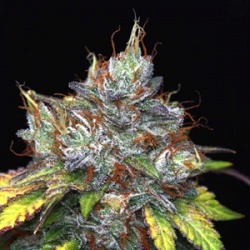 Montreal Cannabis Seeds has the right Canadian outdoor cannabis seeds for you. Is your local climate sunny and warm, or cool and wet? Let us help you find the perfect cannabis strain to get the best growing experience possible.